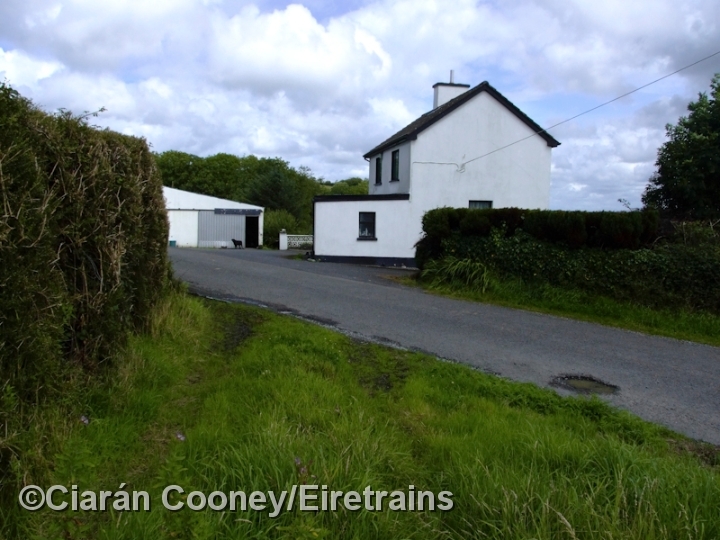 Willbrook, Co.Clare, was a halt serving a small town land between Corofin and Ennistymon on the 1887/95 constructed West Clare Railway narrow gauge line which ran from Ennis to Kilkee and Kilrush. 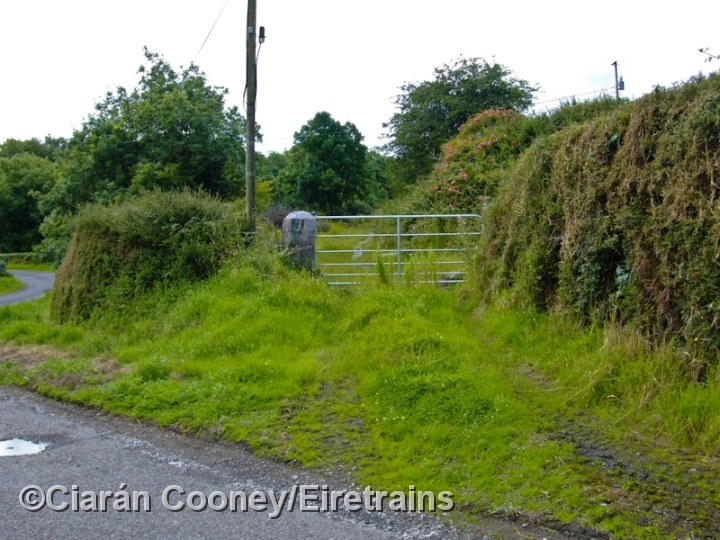 The West Clare railway was the last narrow gauge line in Ireland, finally closing in 1961,despite CIE's efforts to modernise the route. Willbrook Halt consisted of a single platform with small wooden waiting shelter. The halt was located adjacent to a level crossing and gate keepers house on a minor road. Today, only a single stone crossing post remains, the trackbed been used as a farm track. 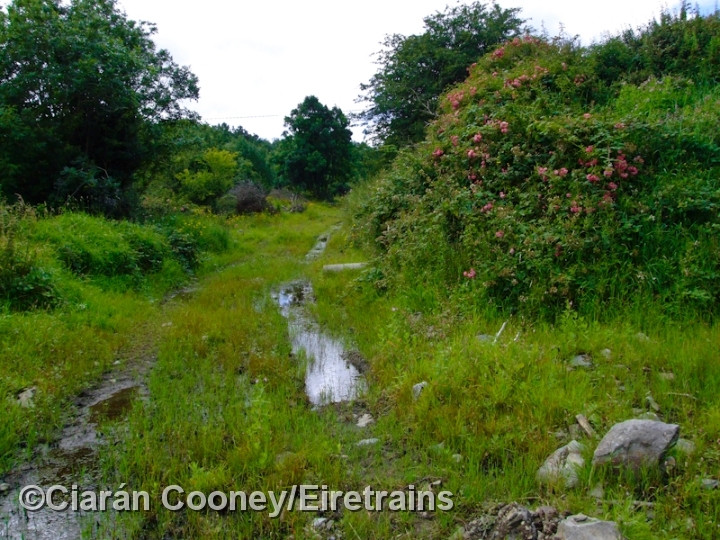 See Co.Clare Library site for photos of Wilbrook Halt.